4th Company: I made it to GW Website! My facebook buddy PM me on this, I emailed Dan few weeks ago and didn't expected it to be published on the site. Glad they did and it really made my day! This will certainly inspire me to do better in my hobby. Cheers. Congrats - Cue the flute girls. Congrats!! what an honor. Very fine work BTW. 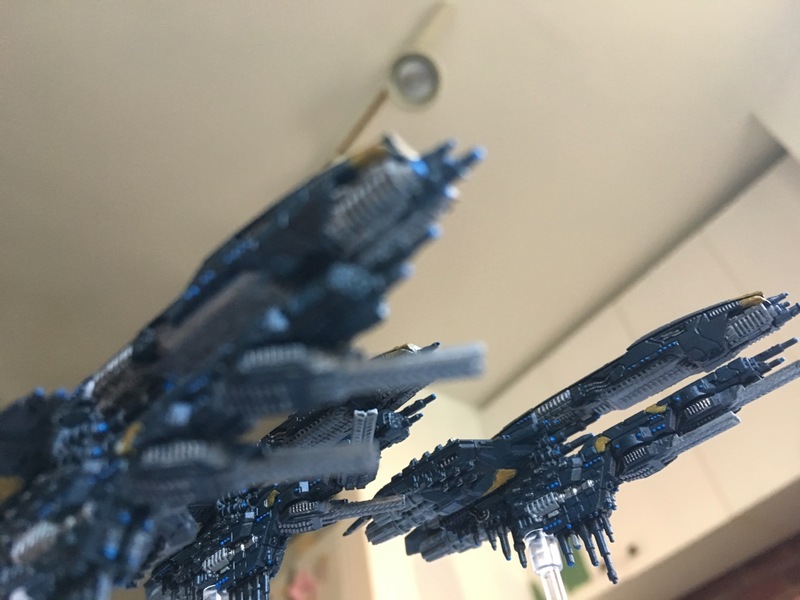 I'm currently making a blog called 40,000 Pirates, designed to offer printable Warhammer 40k proxies to those who can't afford the real thing or need to test a new unit/army before buying. I'm writing to ask permission to use pictures of your rhino (http://ventris-4thcompany.blogspot.com/2009/07/4th-company-ultramarines-rhino-freehand.html) to make printable Rhino 'box-tanks' for my blog. I would greatly appreciate your contribution, as not only would it help expand my blog, but possibly the 40k community.